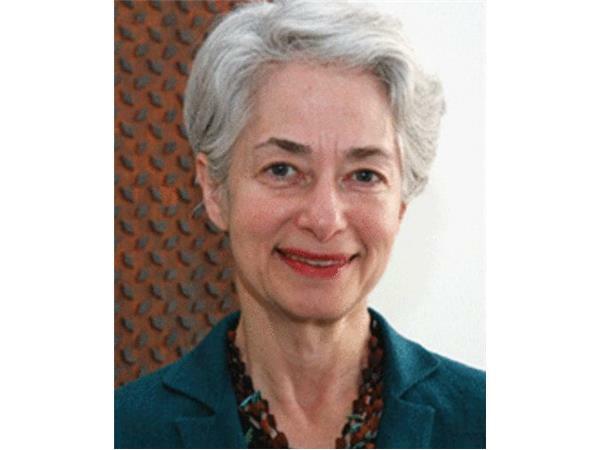 Heather Booth is one of the leading strategists about progressive issue campaigns and driving issues in elections in the United States. She has been an organizer starting in the civil rights, anti-Vietnam war and women's movements of the 1960s. In 2008, she was the director of the Health Care Campaign for the AFL-CIO. In 2009, she directed the campaign passing President Obama’s first budget. In 2010 she was the founding director of Americans for Financial Reform, fighting to regulate the financial industry. She was the national coordinator for the coalition around marriage equality and the 2013 Supreme Court decision. She was strategic advisor to the Alliance for Citizenship (the largest coalition of the immigration reform campaign) and is now consulting with the Voter Participation Center.